The hotel opens July 4 and is taking reservations now. There are seven “penthouses” and six European-style guestrooms. Almost everything has gone wrong for Misty Todd, owner of The Island Inn at 123 West. 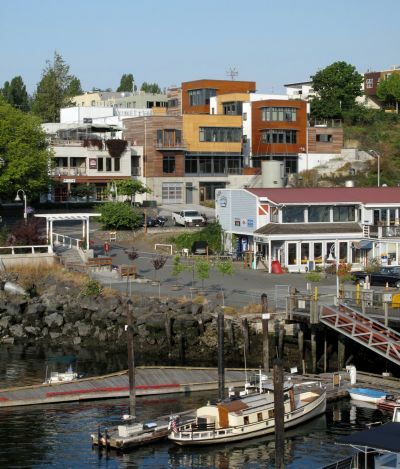 But the failure of her plan to develop a condo/commercial complex led to the creation of a new hotel at Friday Harbor, and now she says the recession actually made the project better.